Hinckley Golf Club offers a range of facilities for your corporate events. 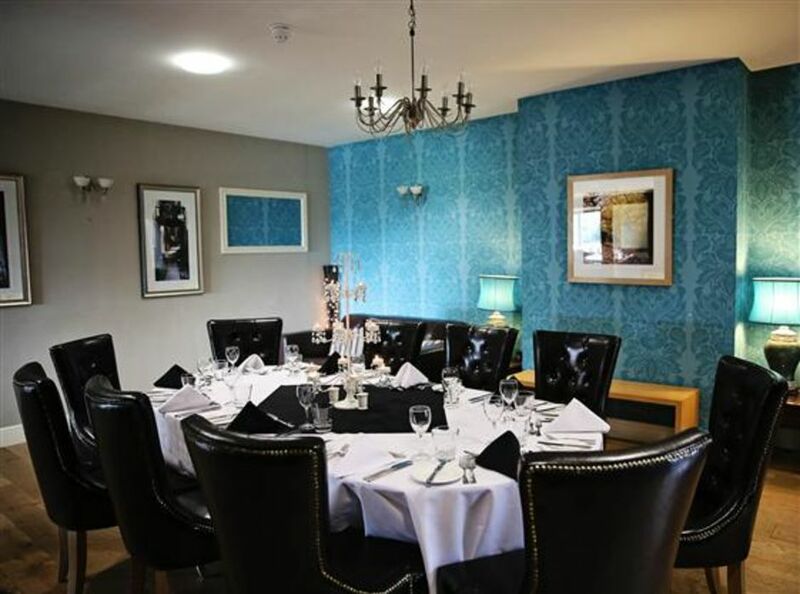 Whether you're holding a conference for 150, or a board meeting for 12, we offer extremely competitive day delegate rates whilst keeping standards of service exceptionally high. Unlike many conference and business meeting venues, we boast the strikingly beautiful views of our parkland golf course. 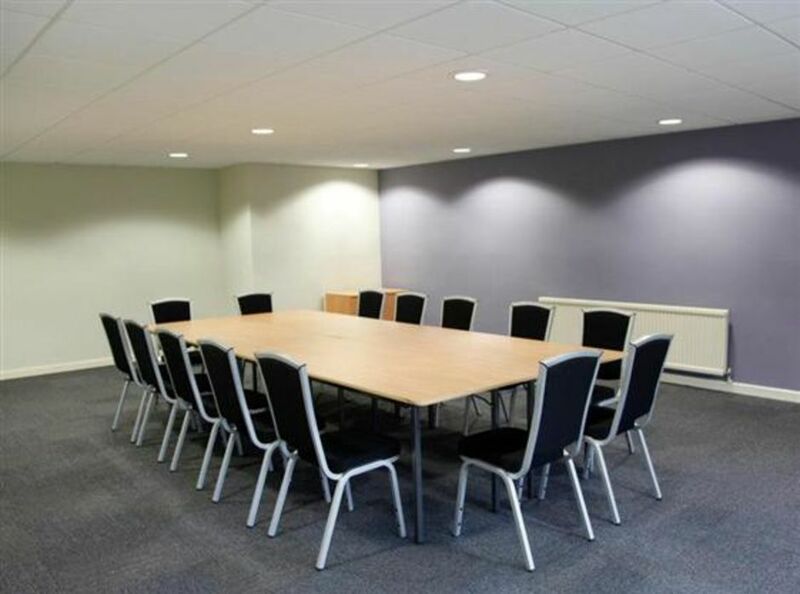 WIFI is offered as standard, with a large car park, AV system and projector and screen all included within room hire.